TRY THE CHOP STEAK FOR 2. ORDER OUR STEAK & SHRIMP FOR 2. FRESH DELIVERY IS OUR MOTTO! Delivering fresh, warm, complete meals straight to your business or home, we are happy to provide you relief from cooking. LET US DO THE GRILLING FOR YOU! 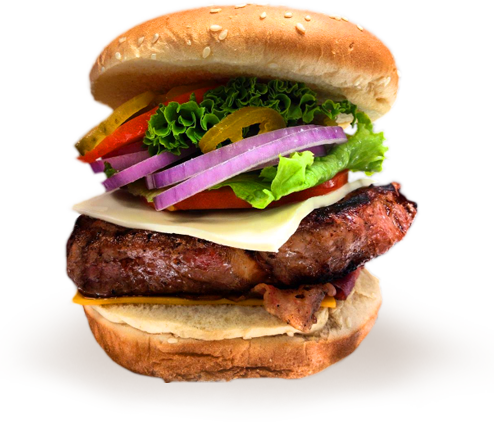 At Texas Steak Express, our menu includes a wide variety of delicious choices from rib-eye steaks, steak tips, chicken breast fillets, cheeseburgers, sandwiches, salads, salmon to shrimp cooked to your specifications. All of our entrees come with a crisp salad, piping hot baked potato with all the trimmings, and a baked roll. You can even satisfy your sweet tooth with one of our delicious desserts. We also have a Kid's Meals menu that caters to the younger members of your family. We are dedicated to providing products and services that exceed your expectations. Give us a call today, and we'll deliver a delicious meal right to your door. Or if you are nearby, pick up your order today in less than 15 minutes. Copyright © 2017 | Steak Express | All Rights Reserved.